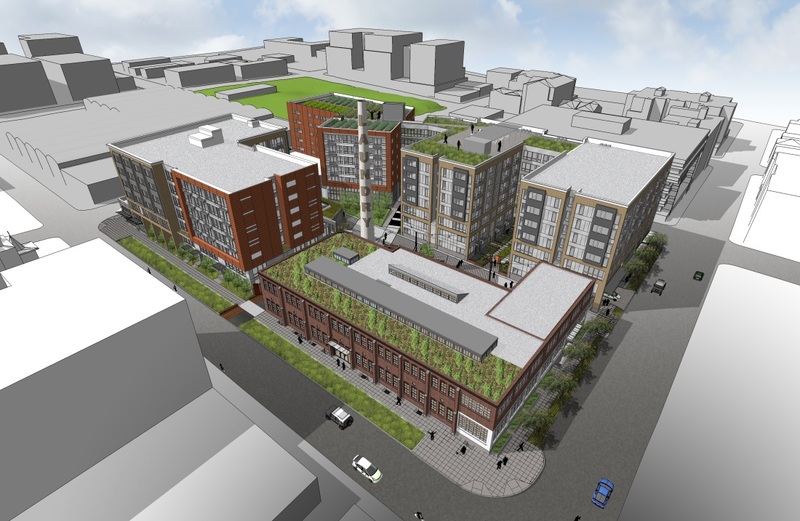 This full city block project in the South Lake Union neighborhood of Seattle includes two new seven story multifamily buildings and one adaptive reuse of an historic laundry building into office and retail use. 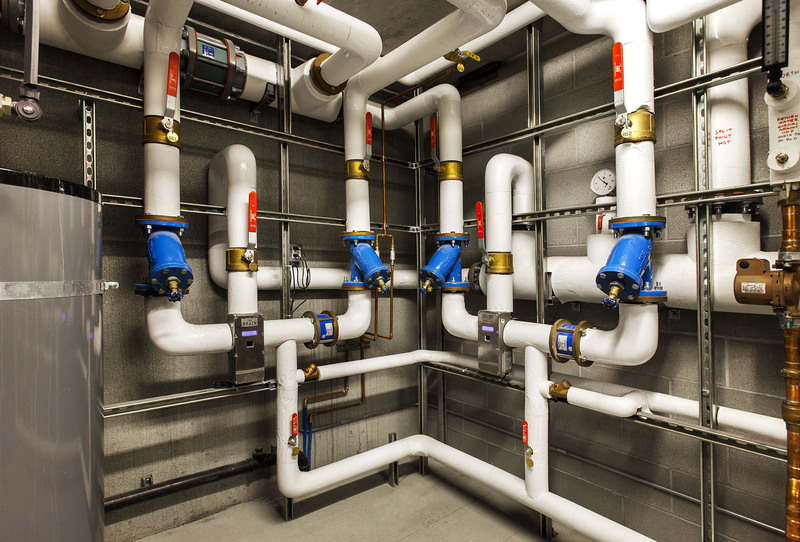 Ecotope provided mechanical and plumbing engineering services and energy efficiency modeling and consulting services. The project incorporates ductless heat pumps in 40% of the apartments providing highly efficient heating and cooling for the apartments with large solar exposures. 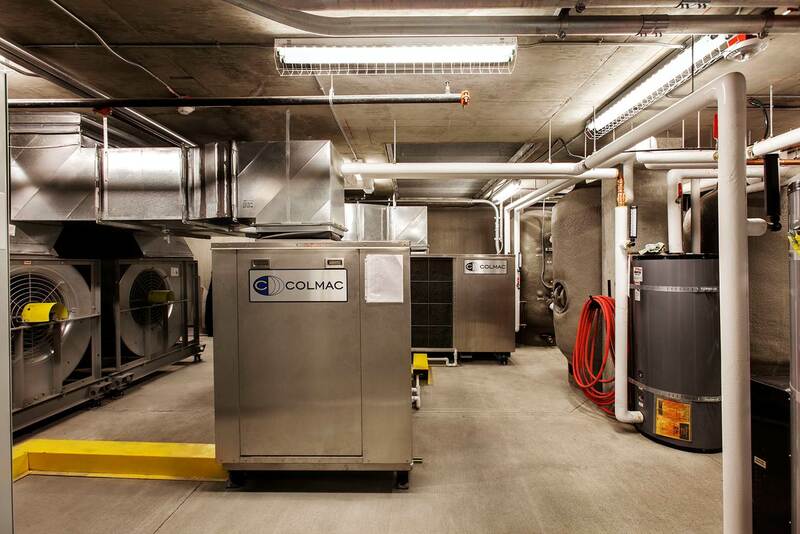 An innovative Reverse Cycle Chiller heat pump system in the parking garage provides domestic hot water for the largest of the residential buildings. Rainwater catchment systems provide water for irrigating landscaping and for rooftop urban garden plots. 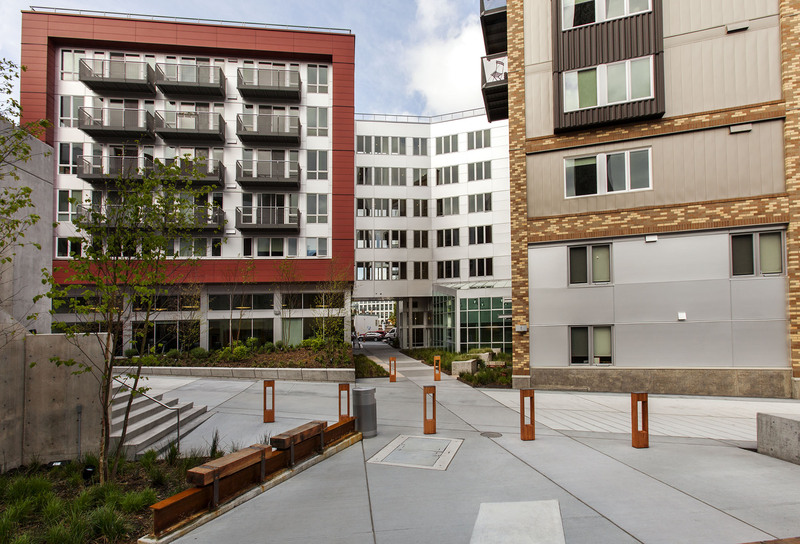 The multifamily portion of the project was awarded LEED Platinum and earned the LEED for Homes 2014 Multifamily Project of the year. This project will be among the most energy efficient multifamily buildings in the region; meeting the targets of the AIA’s 2030 Architectural Challenge. 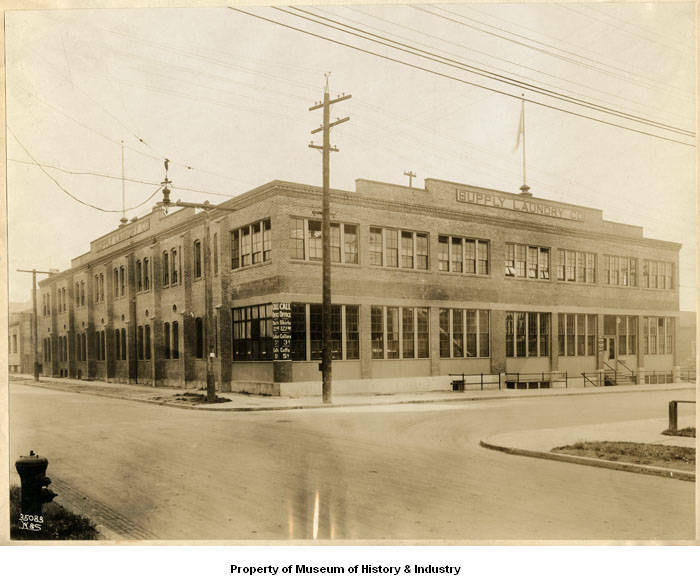 The historic building was renovated to achieve extremely low energy use and was the first pilot project to make use of the City of Seattle’s Outcome-based energy code with support from Seattle City Light, the Seattle DPD, and the Preservation Green Lab.